From “boo-boo” kisser to advice giver to best friend, mothers morph into whatever we need whenever it’s needed. 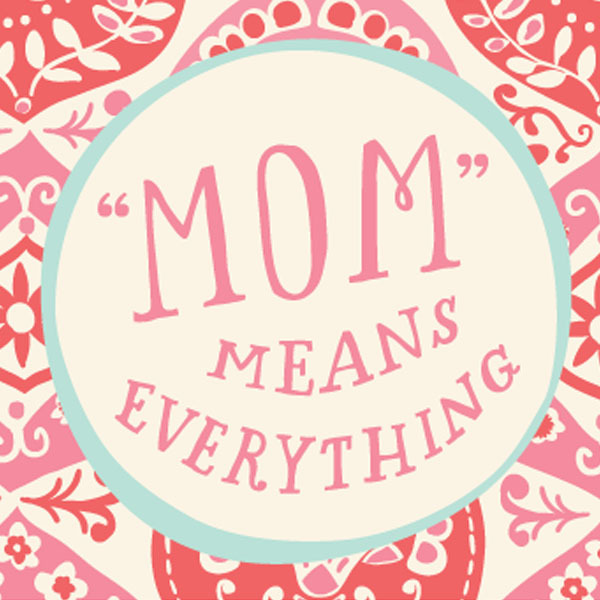 Let her know how much you care with these short and sweet quotes for Mother’s Day. You can easily save one—or a few—of these quotes to your desktop, and post, tweet or email them to make Mom’s day. Not always eye to eye. But always heart to heart. You know that thing about friends and “jumping off bridges”? Thanks for being my bungee cord. If I held an audition for my “Dream Mom,” you’d take center stage and own it. Mom-sized love… built to last. Even though you don’t play favorites, thanks for making me feel like yours. What I am, you helped me to be. You might think I never hear what you say, Mom, but the truth is, I live by your words every day. WWMD In one way or another, you are always my point of reference. There’s a reason some people think they can do anything… they listened to their mothers. A mom will sit in the rain to watch her child sit on the bench. If it was important to me, you made it important to you. Sometimes you feel all grown up like you don’t need a mommy… then you get the flu. Beautiful, gentle, understanding, forgiving… my mother’s love. Your loving spirit helped me find my own.